Sixt makes it easy to rent a car in Milan. We have affordable rates on a large selection of economy and luxury vehicles from top brand manufacturers. With our premium, comprehensive services we can satisfy your Milan car rental needs. Sixt provides wide range of vehicles available for car rental in Milan. 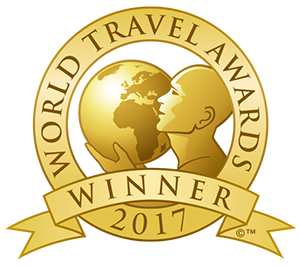 With convenient airport, train station and city locations we can easily get you behind the wheel of a premium rent a car. You can choose from our up-to-date compact cars, sedans, convertibles, sports cars, SUVs and vans. Plus you can tailor your Milan car rental with our deals on useful add ons and upgrades. Include extras like child seats, GPS, additional driver coverage and more when you book online or over the phone. Please note we cannot guarantee your Milan reservation for a specific model, but only for the car category. 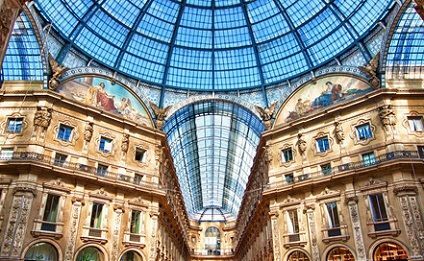 Once with the keys to your Milan rent a car you can set off to see the sights freely and at your own pace. Take your car rental to tour around the beautiful city and check out all the fabulous shopping and dining destinations. There are also plenty of museums, churches and other historic points of interest to visit. Marvel at the Duomo and be sure to take a look at the Convent of Santa Maria della Grazie to see DeVinci's most famous fresco, The Last Supper. 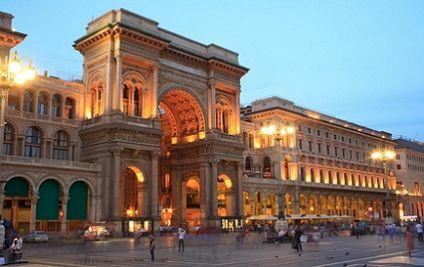 Trying to see an opera at the famous La Scala Opera House is also highly recommended. 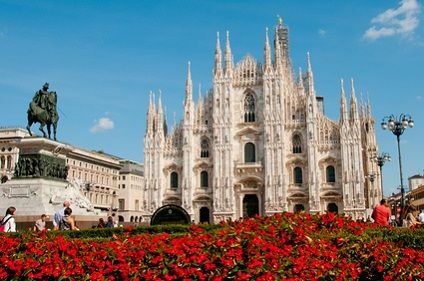 However you plan to spend your time in Milan, make the most of it with a reliable rent a car from Sixt!